Are you tired of always using weight machines that only let you move in one plane? Adding functional training to your workout at American Family Fitness gives you the ability to train your body for the activities it performs on a daily basis. Outside of the gym, our bodies perform movements that use many different muscle groups altogether. Functional training at American Family Fitness in Midlothian focuses on these movements and activities (like bending, pulling, and twisting) that we are likely to be part of our daily lives. This training improves strength, flexibility, endurance, and balance. Come try it today! Targeting specific muscle groups in the gym is of little use in the real world. Instead, our bodies usually perform activities that use different muscle groups at the same time. 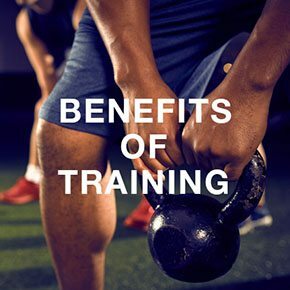 Functional training at our gym in Midlothian is able to focus on these global movements and improve strength, mobility, flexibility, endurance, and balance. Get started today! 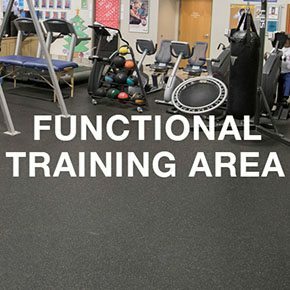 When you participate in small group training sessions at the best gym in Midlothian, you will gain access to the functional training area. In this section you will enjoy our wide variety of equipment -- such as resistance bands, blocks, weighted balls -- to help you along your journey to a fitter lifestyle. 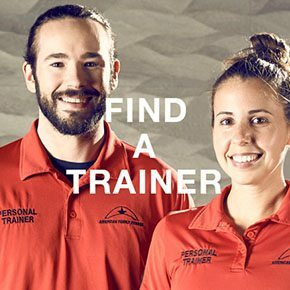 When you search for a trainer, you are looking for the person to help you along your path to health and wellness. At our Midlothian gym, we hire only the most knowledgeable individuals. Please visit our Find a Coach page to speak with someone today!